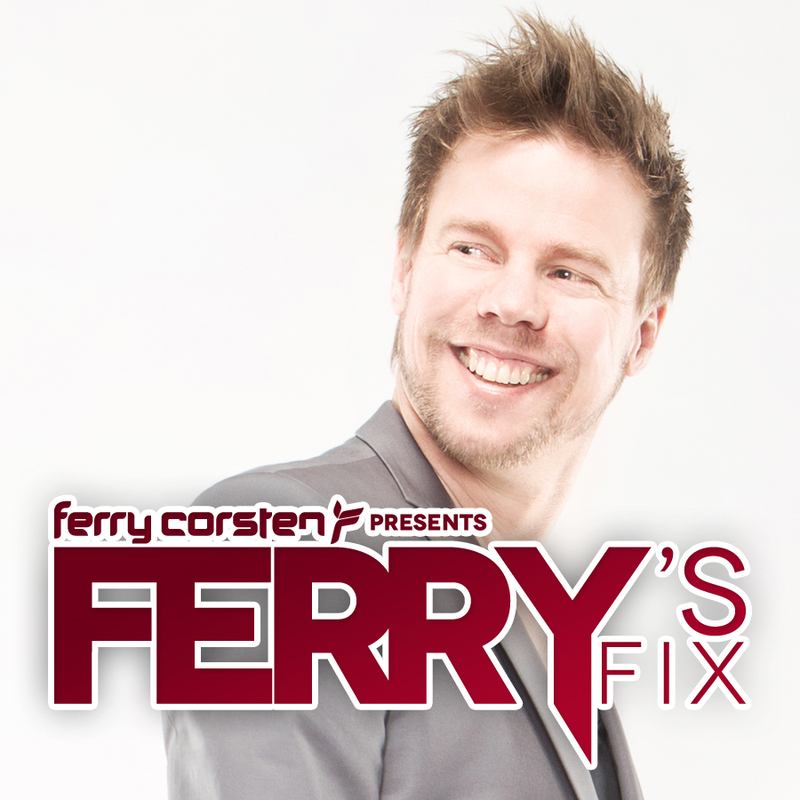 As I was going through Soundcloud, I learned that Ferry Corsten has a monthly podcast which he gives an interactive countdown of songs for each month in a mix. I think this is very neat because the songs listed are a mixture of well known and not as known songs as well as artists. This is a more relaxing mix which will be perfect for when I hit the gym.